MILWAUKEE, Jan. 14, 2019 /PRNewswire/ -- A. O. Smith Corporation (NYSE:AOS), one of the world's leading manufacturers of residential and commercial water heating equipment and boilers, as well as a manufacturer of water treatment and air purification products, today announced the retirement of John J. Kita and the appointment of Charles T. Lauber as Chief Financial Officer, effective May 1, 2019. Kita and Lauber will work together in the coming months to ensure a smooth and seamless transition. "In his 19 years with A. O. Smith, Chuck Lauber has proven to be an invaluable resource to the organization. 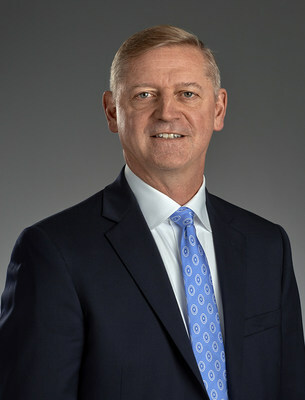 Holding significant leadership roles in both corporate and business unit finance and accounting, and most recently as SVP of Corporate Development and Strategy, Chuck has played a key role in helping to guide A. O. Smith to its current success. He has our utmost confidence as he assumes this critical role for our company," said Kevin Wheeler, President and CEO. "I want to thank John Kita for his 30 years of tireless and inspiring work with A. O. Smith, including the instrumental role he played in transforming A. O. Smith into a water technology company, and wish him well in retirement." As Chief Financial Officer, Lauber will be responsible for all financial functions of the company, including financial reporting, treasury, investor relations, capital structure, risk management and capital allocation. 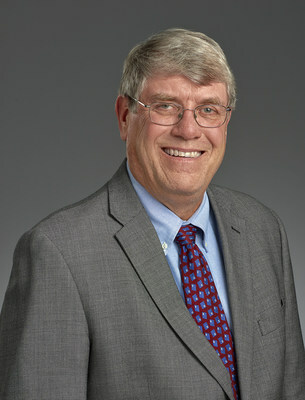 Prior to joining A. O. Smith as director of audit and tax in 1999, Lauber held a number of audit and management roles as a senior manager at Ernst & Young LLP. He has a Bachelor's Degree in accounting from the University of Wisconsin-Whitewater and an MBA from Kellogg School of Management at Northwestern University. A. O. Smith Corporation, with headquarters in Milwaukee, Wis., is a global leader applying innovative technology and energy-efficient solutions to products manufactured and marketed worldwide. Listed on the S&P 500, the company is one of the world's leading manufacturers of residential and commercial water heating equipment and boilers, as well as a manufacturer of water treatment and air purification products. For more information, visit www.aosmith.com.